The latest in automotive news from the experts at Carlease. 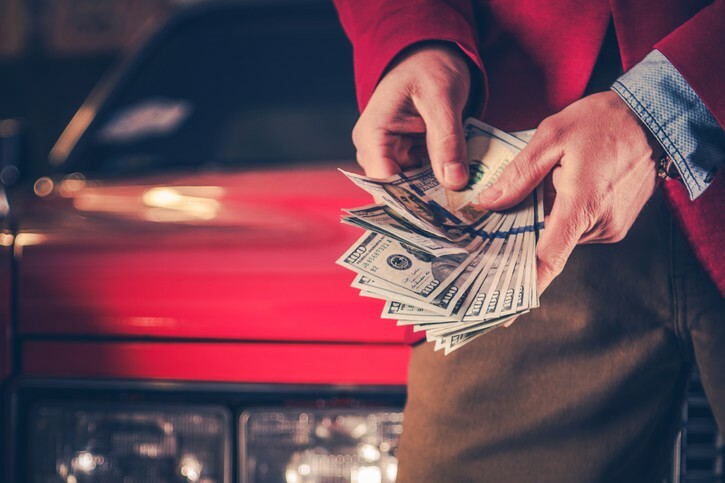 Chances are, if you’ve ever purchased or leased a vehicle from a dealer, you’ve encountered - and paid - doc fees: administrative costs associated with the purchase or lease of a (new or used) vehicle. Simply put, a personal guarantor gives his or her word that they will be responsible for any payment(s) that the business is unable to meet. 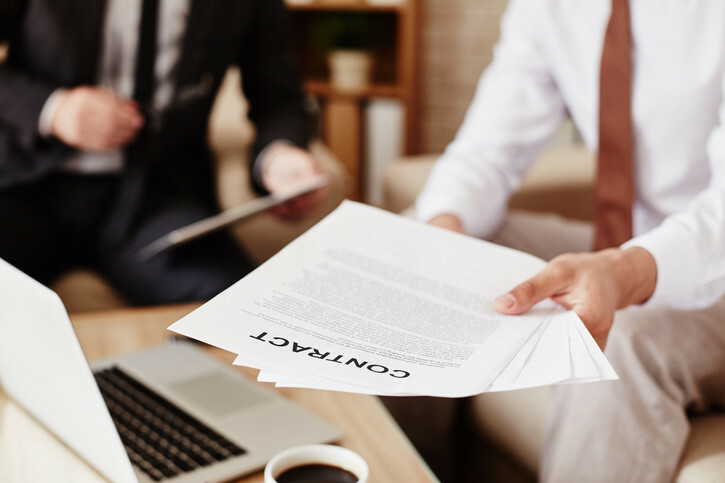 Should the business go under or finances change, the personal guarantor agrees to adopt the monthly payments of the vehicle(s) until the end of the lease. 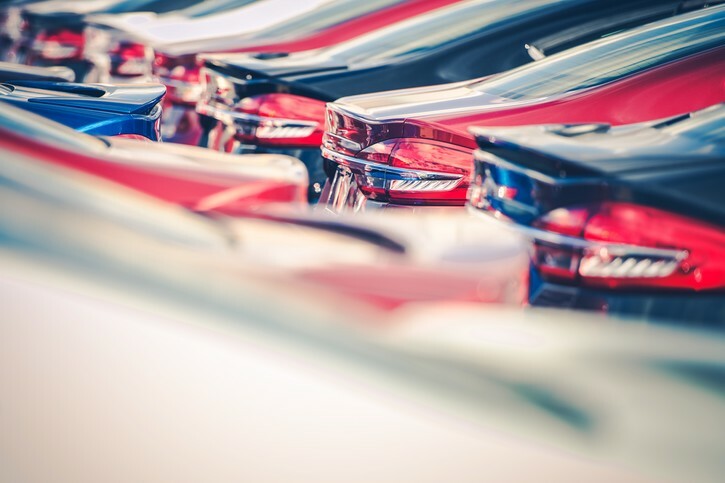 Before you’re allowed to purchase or lease a car from a reputable dealer or leasing agency, you need to present proof of basic auto insurance. 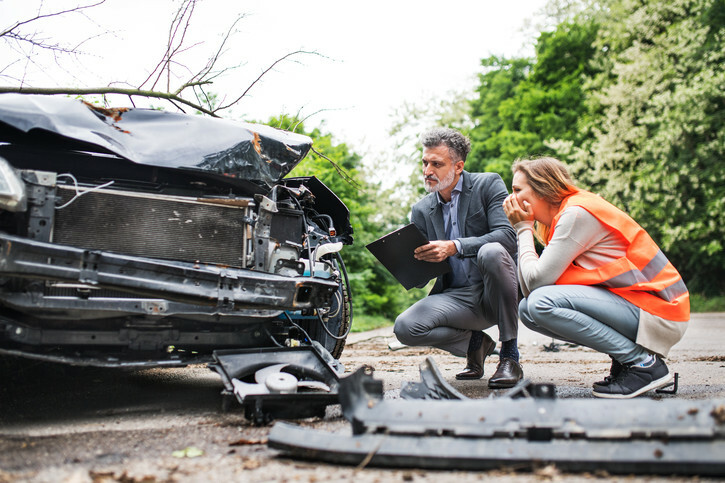 In most cases, your auto insurance policy will see you through the life of your lease or purchase. 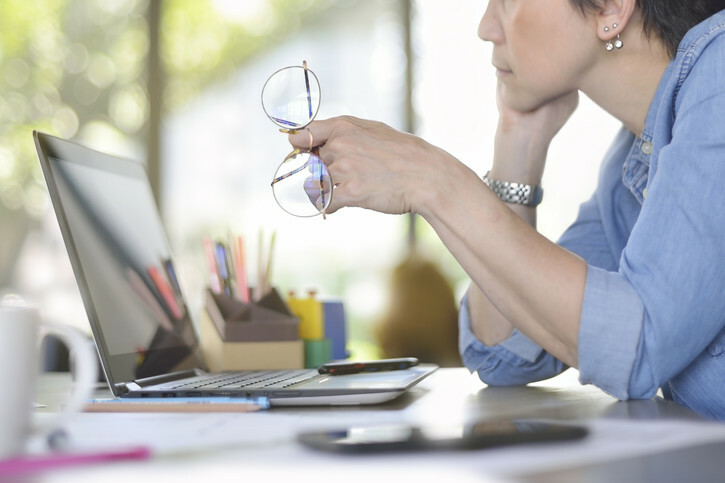 But what happens when your policy isn’t enough to cover you or your business after an accident? 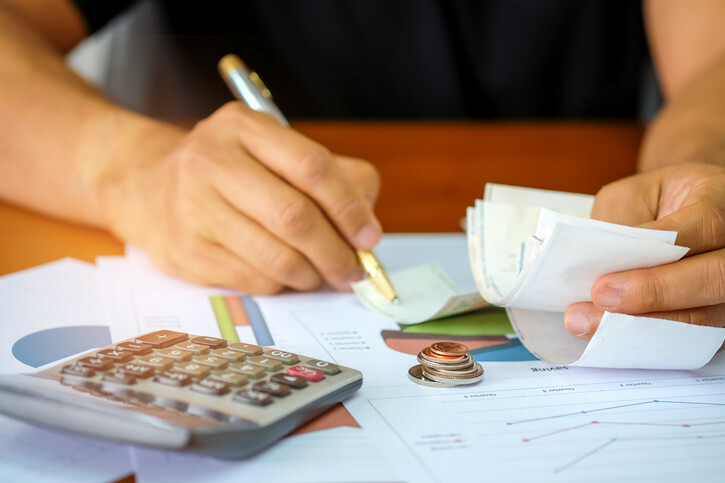 One of the top reasons we recommend leasing over a reimbursement plan is that leasing builds credit for your business. Additionally, company leases ensure your team creates a positive first impression while lowering and simplifying your overall expenses. Finally, a well maintained lease program often cost business 10-20% LESS than a reimbursement program. The financial benefits of leasing a car. 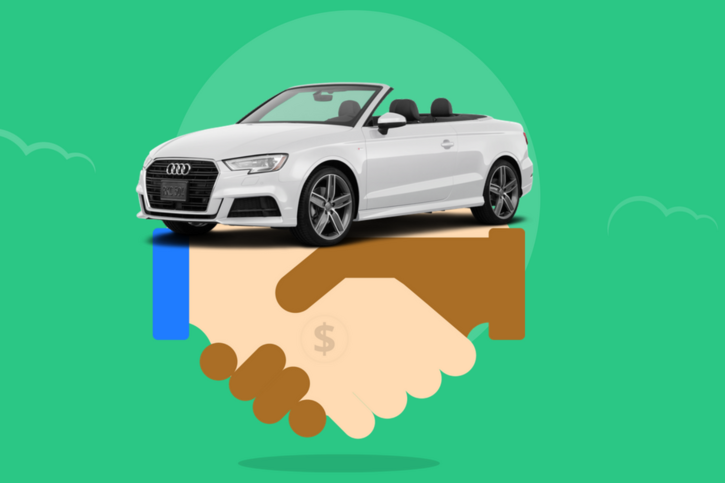 More Americans are choosing to lease instead of buying their vehicles, and just as you pay lower interest on a car loan at a credit union, you pay less per month on a lease. Open-End vs. 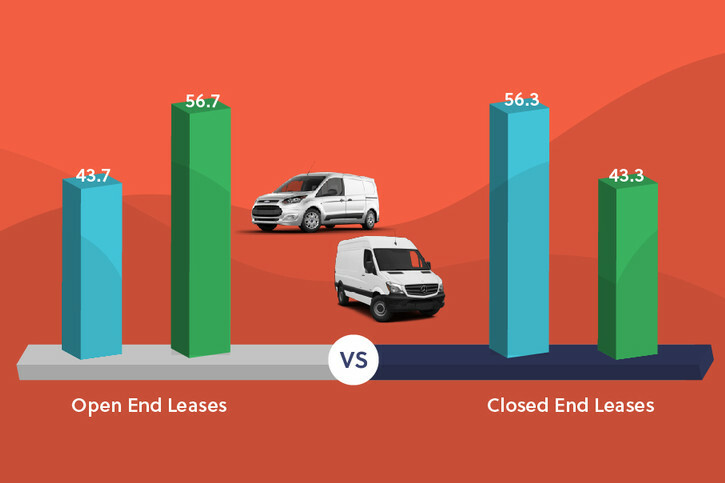 Closed-End Leases - Which Is Best for Your Businesses? 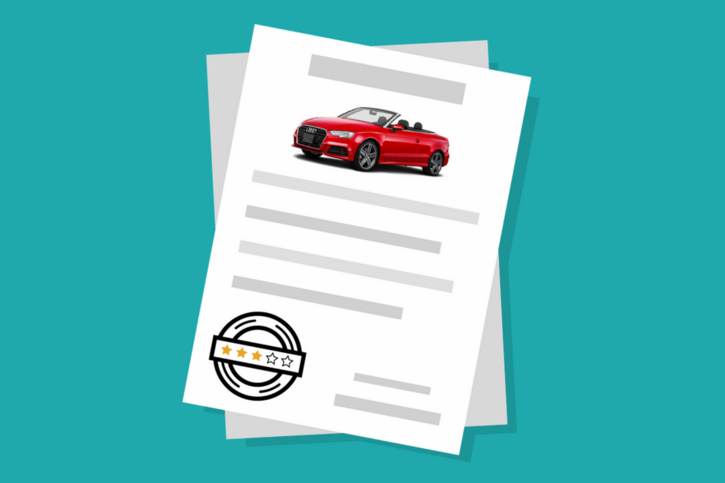 The experts at Carlease.com are here to help you find the best lease for your business.